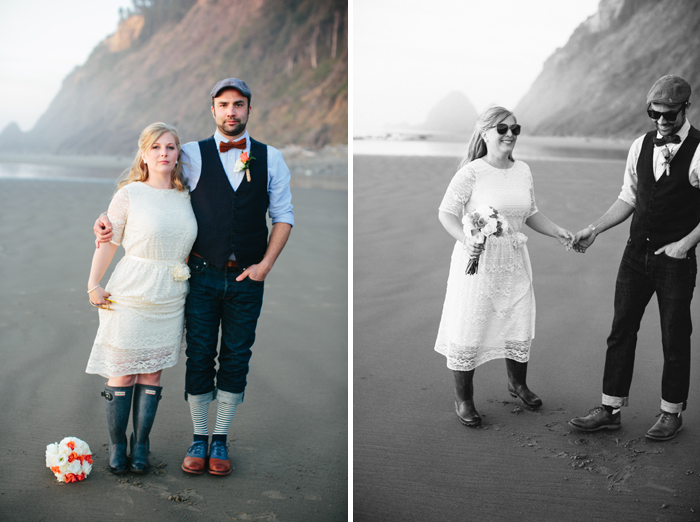 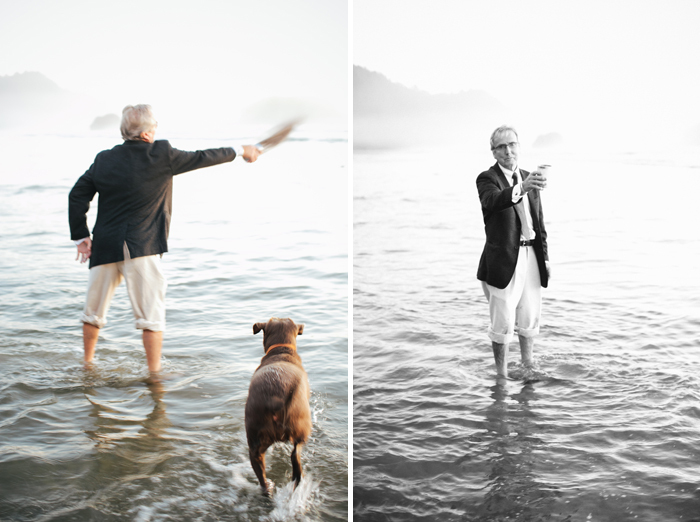 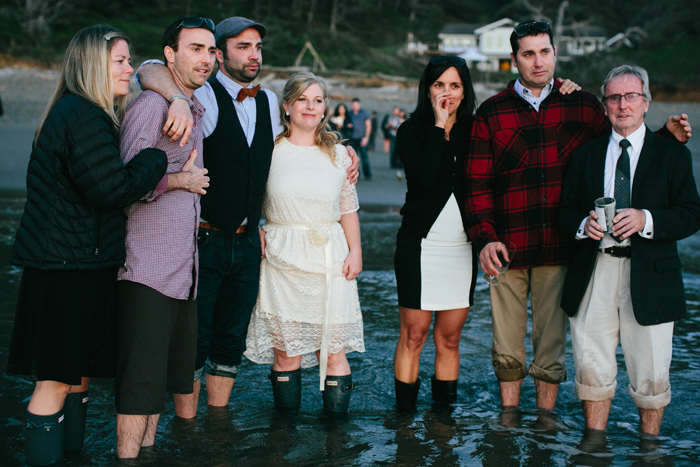 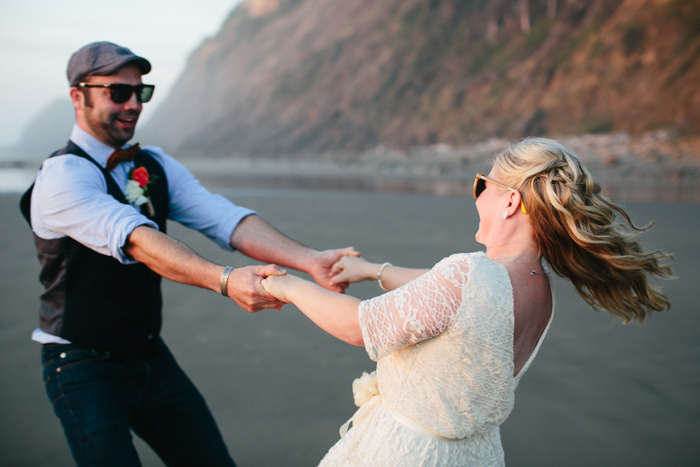 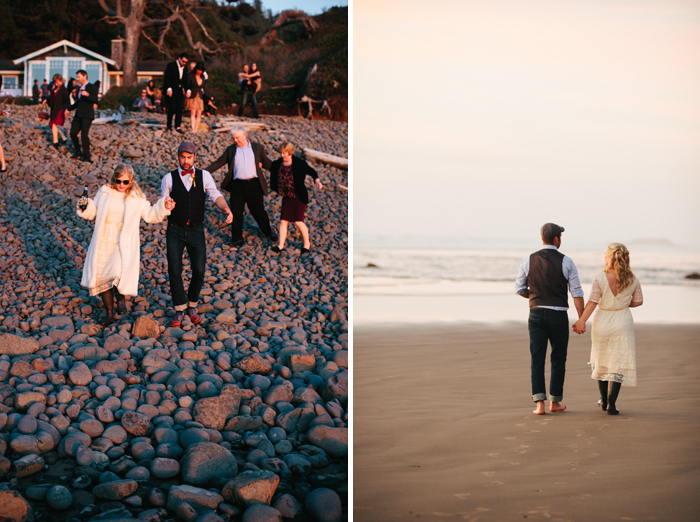 Paul and Ali traveled from Canada to get married on the Oregon coast. 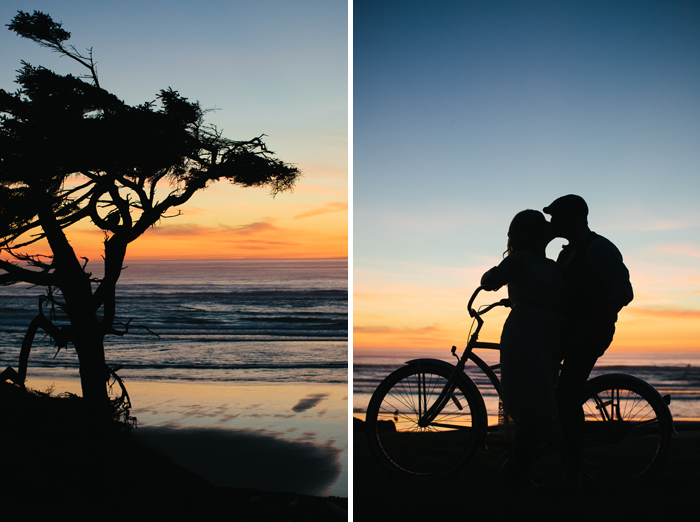 It was an incredibly gorgeous day. 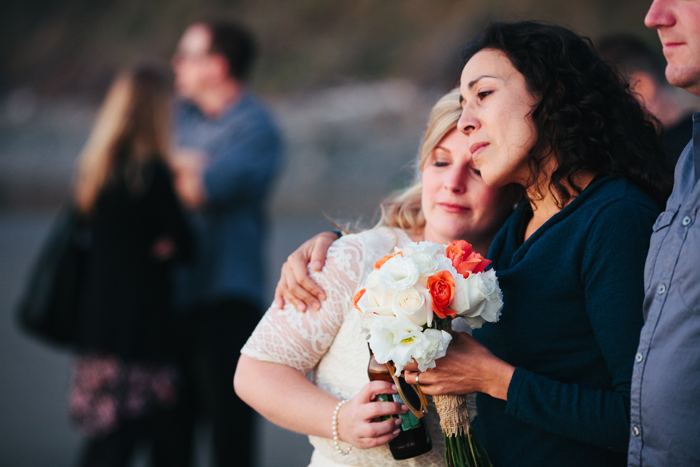 On top of the wedding I got to photograph one of the most special moments of my career at sunset honoring Paul's late Mother. 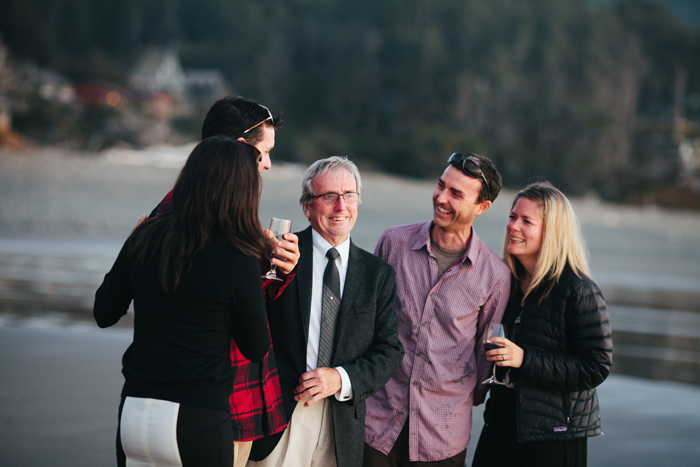 It felt so special to be there witnessing her family celebrate her life and Paul and Ali's love.